This was originally posted in December 2012. When someone comes to visit, we get the house ready. We make the guest room up; we clean the bathroom; we make sure there’s enough food in the cupboard. We are preparing to make them feel welcome. Of course, we should never be constricted by the church year so that we do not continuously prepare ourselves to welcome our Saviour – every day of our lives. 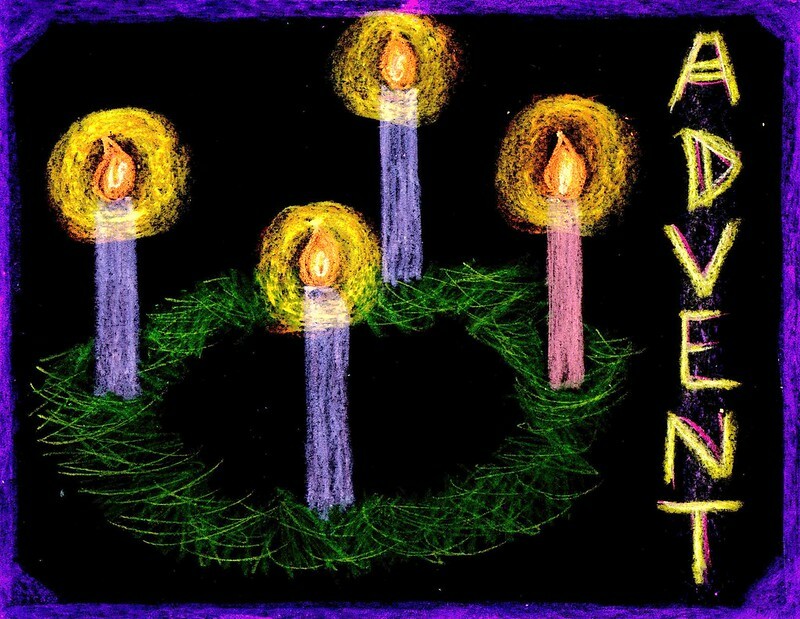 But Advent can act as a time of reminding – that he deserves the best welcome we can give – and beyond. So this Advent I ponder the way of welcome – how might I make my heart a welcome place for the one who loves me so much?